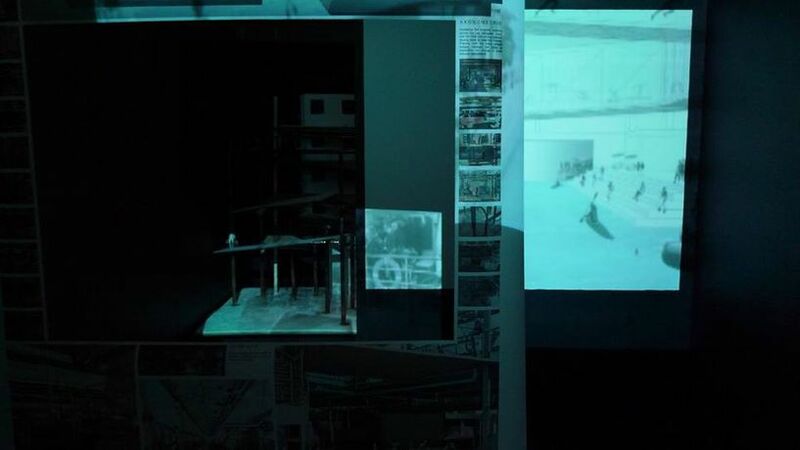 This exhibition explores relationships between film, architecture and the city. The installations weave together film, scenographics, architectural interventions and issues of public space. Investigating the processes of design and the teaching of design, the exhibition questions what is real and what is ‘common’ as a new approach to architecture-making.